Canadian Stage, one of Canada’s the leading not-for-profit contemporary performing arts organizations, recently announced its 19.20 season, the first under Artistic Director Brendan Healy and Executive Director Monica Esteves. Featuring 14 thrilling works from 5 continents, including 6 world premieres, the 19.20 season honours Canadian Stage’s legacy while also forging a deeper connection to the people of Toronto. 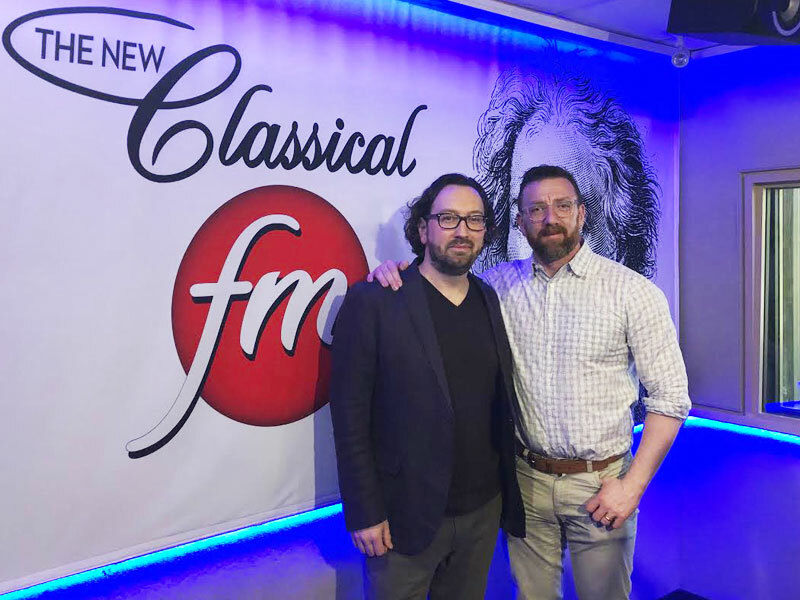 Artistic Director, Brendan Healy stopped by The Oasis to talk with Mark Wigmore about what’s in store….